Thinking about Garden Windows? Imagine having your very own personal greenhouse INSIDE your home. Most people would probably think that something like this would be ridiculously expensive and require a ton of work. But what if we told you that you could create a collection of miniature greenhouses just by replacing your windows? Garden windows from Window Depot add a little extra space by projecting slightly outward, allowing your plants to catch plenty of sunlight. The appearance is similar to that of a small Bay window. Garden windows are surrounded by glass on all sides, aside from the bottom. Our Garden windows are available in a wide variety of colors. The vinyl material they’re made from provides great insulation, and vinyl is also much less likely to rot than wood window frames. 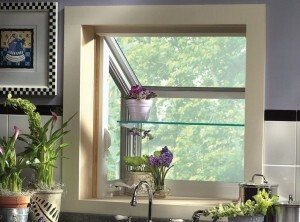 Garden windows from Window Depot include operable vents on the top or sides of the window. Why spend hours upon hours working outside in a traditional garden when you can watch your plants bloom from the comfort of your own home? Fill out our “Free Quote” form today, and we’ll have one of our knowledgeable consultants provide you with an in-home demonstration. 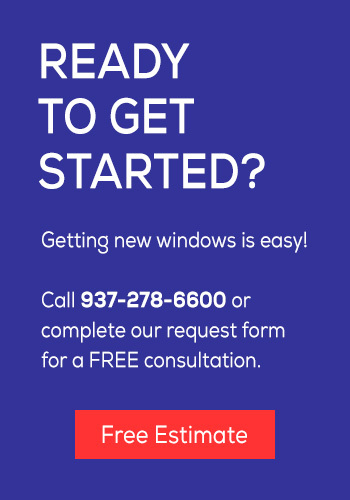 We would love the opportunity to PROVE to you that Window Depot is your number one source for Garden windows. Get ready to wake up and smell the roses… literally!